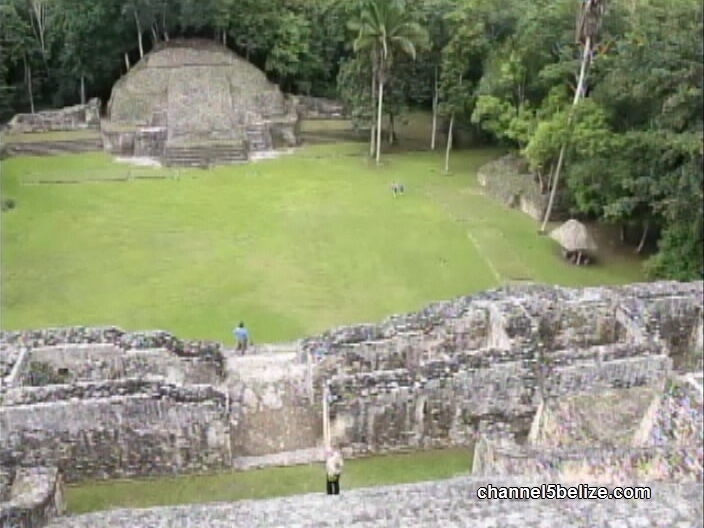 The Caracol Archeological Site reopened on Monday, and for the tour guides and tourists who visited, it was business as usual. The tour guides have not told their guests about the murder of Special Constable Danny Conorquie. They say it’s not part of their spiel. But that doesn’t mean that Conorquie has been forgotten. 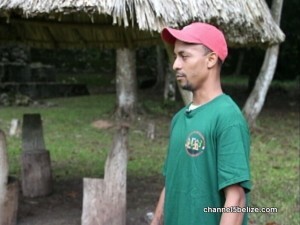 On Monday, News Five spoke to Assistant Park Manager, Keldon Harris, who told us that ten minutes before Conorquie was gunned down, he sat under the shed talking to him. Harris says that that day is still etched in his mind and that whenever he walks by the shed, he salutes the fallen special constable.